Without a doubt, your instrument should equal the quality of your effort. 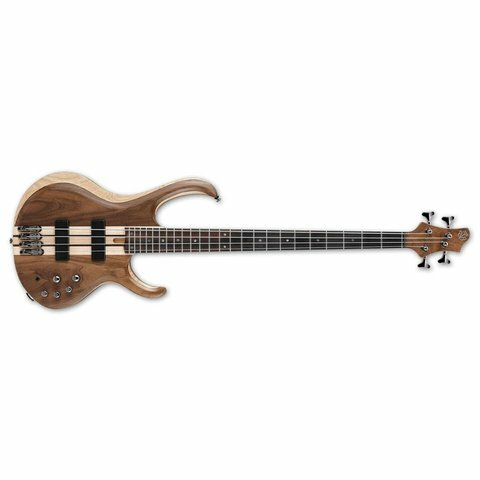 At some point the word "boutique" comes to mind: Select-grade materials, neck-thru construction, and top quality components, all in a meticulously crafted instrument. But what about the price? That's where Ibanez comes in. Our ability to build small-shop quality into inspiring yet affordable instruments is showcased by BTB series basses.